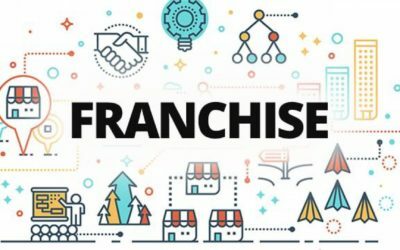 Franchise Development Business Plan includes building the platform & identifying the USP, designing financial to the operational models which in-turn can get franchise partners for growth. Our Franchise Development consultants will help your brands in developing strategies that are aptly executable as per their capacities and capabilities. We design franchise models considering your organizational structure and your departmental strengths. We help the brand identify their USPs which will eventually help them sell their franchises better. Our franchise consulting process includes thorough prospecting, which will help the brand fill in their operational gaps considering the peers. A Financial model is developed with complete cash flow management, revenue statements, and profit & loss statements, for the franchise as well as the franchisor.Our staff is supportive in nature where Franchise advice is taken on top priority which will help the users in the entire field. We lay strong franchise foundations for our customers after which we work closely with each feature of their franchise business. Our eventual aim is to help them reach their goals. The Franchise Business Service includes expansion strategy which will consider the inherent competencies of the brand. Road map for growth is prepared with milestones which will help the brand reach their target. Apart from that, franchise development consultant services will help the clients in consulting their plan with the experts of the company. This is one of the most important aspects towards expansion of Franchise route. 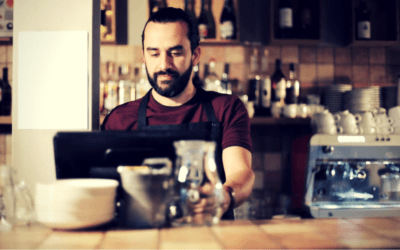 We determine the various attributes where the franchisor would support the franchise, simultaneously where the franchise would need to abide by the franchisor’s terms. Our Retail franchise business consultants would assess the model type, whether FOFO or FOCO or COCO as per the SWOT of the company. Franchise Operations in minute details, whereby each activity is defined precisely in terms of Who, what, when, where, how. This prepares the franchise from the inception regarding his scope of work and his areas of operations. Our main aim is to provide better services to the end users. When we are taking about Franchise my business, our experts shall help you explore the best operational as well as financial model. Franchising your business can be an effective tool to ensure your business growth and occupy a larger market share. Franchise development services also included Legal Advisory services where Retail Coach experts prepare a legally robust Franchise Agreement and other documents required to complete the activity of giving franchises. The legal team also ensures the signing of appropriate documents at every stage to ensure legal infallibility from both, the company as well as the franchise. 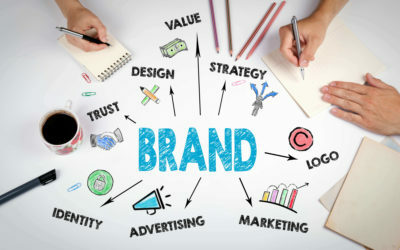 Brand Audit is a fully integrated brand audit service by YRC Consulting Group that takes a complete look at the health and strength of your organization’s brand from all scopes and describes a competitive edge. The thoughts are then put into action across all standards. This makes a stronger influence on the brand and hence, the best company. A proper plan is executed for the customers’ requirements. It not only generates value addition and variation from the struggle, but also aids in creating additional dollar value on a per square foot basis.